Joints may get damaged due to disease, injury or simply the process of aging. As the joint wears away, patients experience pain, stiffness and swelling. Total joint replacement is one of the greatest surgical advances of the last century which returns patients to a normal & active lifestyle. 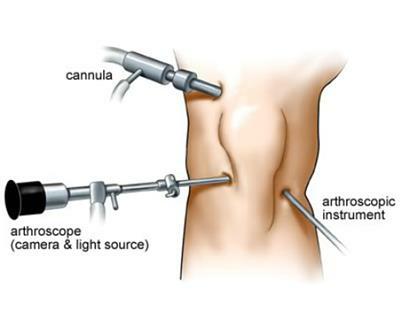 Arthroscopic surgery is performed for diagnosis as well treatment of a variety of conditions involving different joints. The advantage of arthroscopy over traditional open surgery is that the joint does not have to be opened up fully. The results are more likely a faster recovery, reduces hospital stay and less scar. Hernia occurs when part of an organ protrudes through the wall of the cavity containing it. 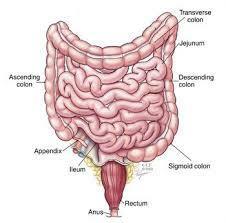 Most commonly seen are groin hernias , umbilical hernias and post -surgery incisional hernias. At Brahm Chaitanya , all types of hernias including complicated , obstructed giant hernias are dealt with modern methods. Due to hectic schedule majority population suffers from digestive problems. These give rise to many Anorectal problems like Hemorrholds (Piles), Fissure,Fistula, Rectal Prolapse, Obstructed Defection etc. At Brahm Chaitanya all these problems are treated with modern techniques.